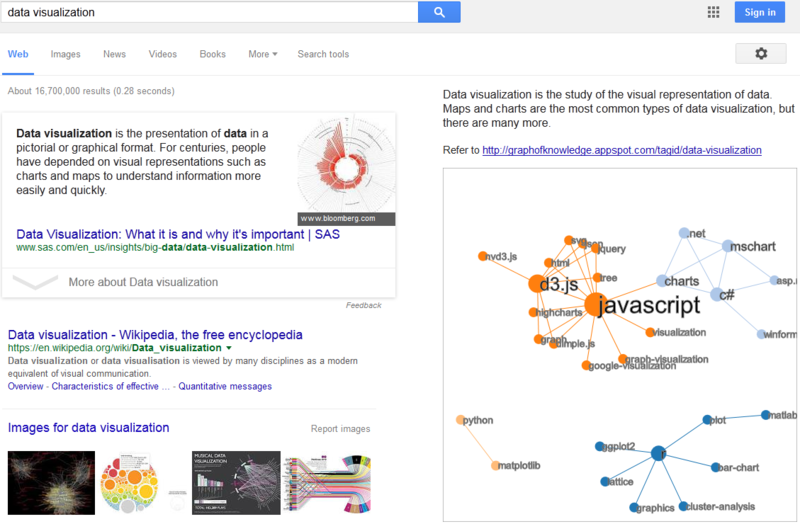 A knowledge graph of the input term so that you can have an overview of it and even refine your search. Maybe some surprise to you! All data comes from Stack Overflow (before March 8th, 2015) and we hope it can help you carry out efficient search. Fix the bug of the conflict between the plugin and Google Box in Firefox. You are welcome to improve the code and enjoy it! For any questions, bugs, suggestions, please leave a message in this post or contact me in my email chen0966@e.ntu.edu.sg. Thanks. Browse other questions tagged script search .